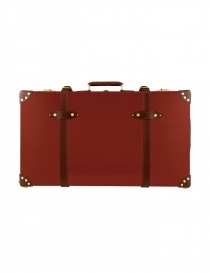 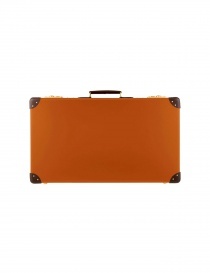 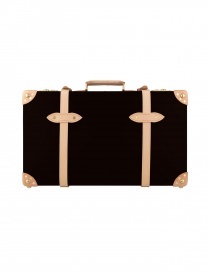 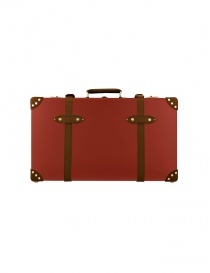 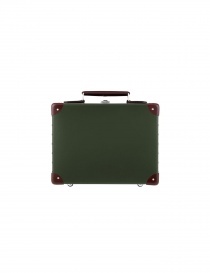 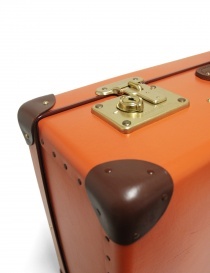 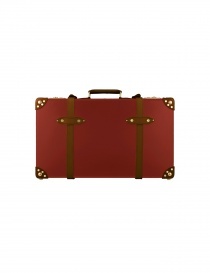 Centenary 26'' Globe Trotter suitcase, red and tan colour. 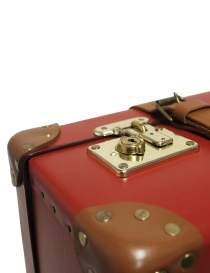 Hand made in England exactly as they were over 100 years ago and still using original Victorian machinery. 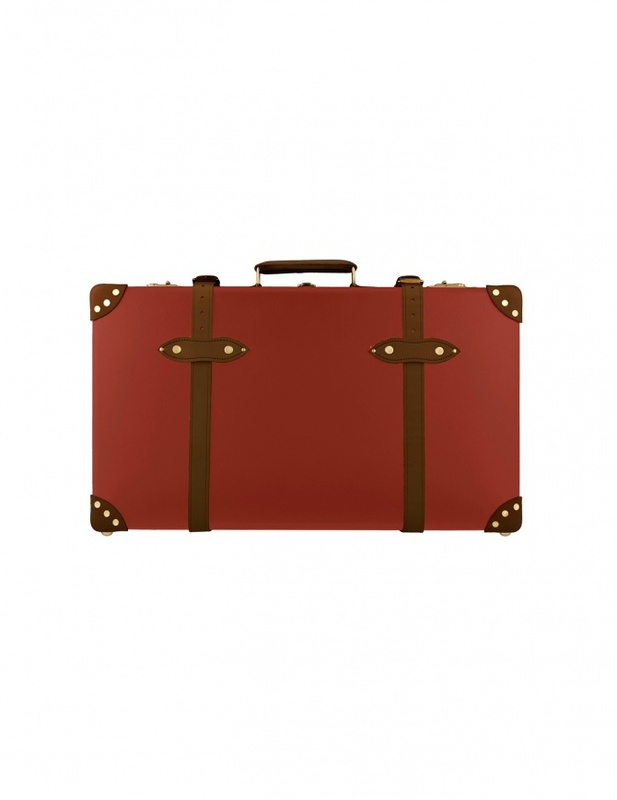 The Original series is made with a vulcanised fibreboard body, features vulcanised fibreboard corners, leather handles and is lined with a cotton weave fabric. 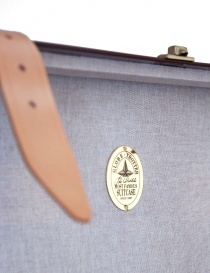 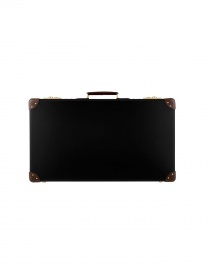 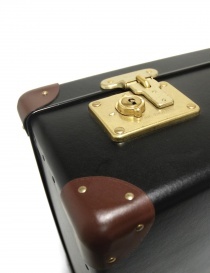 The English Globe Trotter maison, from 1897 celebrates the timeless travelers creating small masterpieces of luggage. 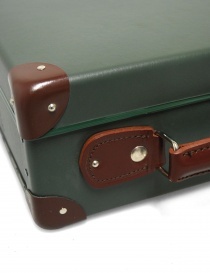 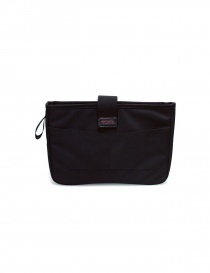 High leather goods company for over a hundred years and is long known for its high-quality craftsmanship, the finest raw materials and timeless design. 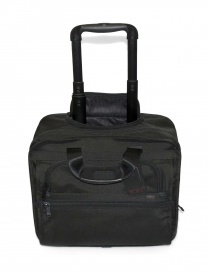 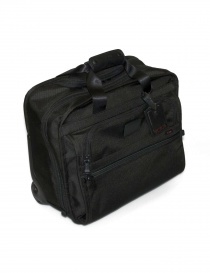 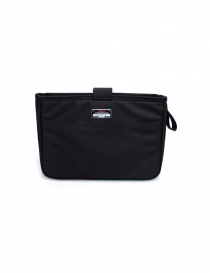 Among the various lines there are the iconic Centenary, realized for the hundredth anniversary of the company or the Safari, which celebrates 20 years of luggage Globe Trotter.